Known as scratchies, scratch-its, scratch ‘n’ wins, scratchers and scratch offs, a scratch card offers players the chance of an instant win and the potential for some seriously big prizes. Available as physical cards or playable online as virtual games, the odds of winning on a scratch card can be as low as 1 in 2. In this guide, we take a look at the ways you can play the scratchies in Australia, some stats behind the games and the best odds for cashing in a prize. A ‘scratchie’ or scratch card is an instant win form of lottery game. Often run by the same operators who provide lottery gaming, they are made from a piece of card with a surface covering the prizes. 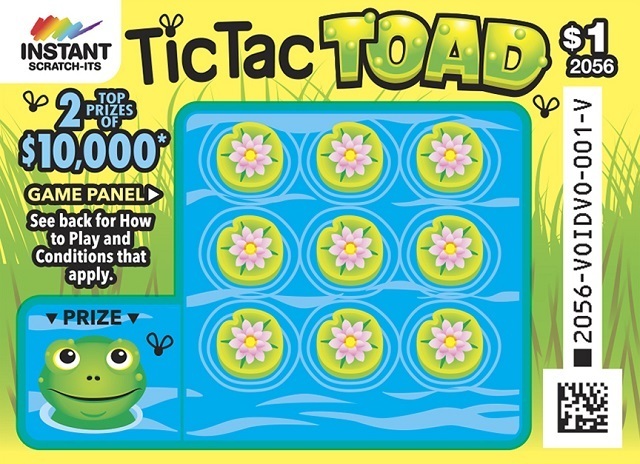 This allows the game player to scratch off the covering to reveal their win. Scratchies come in a variety of artwork styles and offer game play from $1 to $20. Image via TheLott. Originally introduced in America in 1974, the scratch card was first patented in 1987. Despite the global popularity of the game, there are just two main producers of the scratch card; Pollard Banknote and the Scientific Gaming Corporation. The latter was the founding company of the scratchie and has facilities in Australia as well as Europe, North and Central America. The scratch coating is water-based and solvent free. It was invented by Jerome Greenfield in the 1980s and is still in use today. It replaced the original solvent-based coating which was not very environmentally friendly. They are a popular form of gambling in Australia mainly because of their widespread availability and instant gratification as well as big potential jackpots. Unlike the lottery where players are required to wait for a draw, a scratch card can easily be picked up from a retailer to reveal an immediate win. Prizes can also be claimed swiftly with smaller wins being redeemed straight from the retailer where the card was purchased. Larger wins must be redeemed from the scratch card operator by sending the card by (registered!) post. If you do get a jackpot win then it is worth contacting the operator first to ensure that you follow the correct procedure for redeeming your prize. Traditional scratch cards have a simple premise; scratch away the surface to reveal cash amounts. If you match three then you win that amount. Most scratchies have odds in the order of 1 in 4 with smaller wins as well as big jackpots. Image via Flickr. However, the popularity of scratch cards over the last ten years has seen a huge increase in the variety of designs and game play. Scratch cards now come in a huge range of styles and sizes and different denominations. Popular games include those whose artwork is based around sports, pop culture and classic games. Game play for these kind of scratchies varies accordingly with some cards based around matching symbols, number or values and others linking to games like Monopoly, Scrabble or crosswords. The odds of winning a prize on a scratch card varies by game but is generally in the range of 1 in 3 to 1 in 5. Of course, those are the odds of winning any kind of prize with many tickets simply returning the cash stake. The chances of winning a jackpot prize are less likely and more like 1 in a million for big wins. Every scratch card you buy is required by Australian law to clearly advertise the odds of a win and you can find further details on each operators’ website. You can buy scratch cards in Australia from Lotto retail outlets. These vary state to state depending on who is running the lottery there. Physical scratch cards are available to buy at Lotto retailers. Image via TheLott. Tatts sells scratch cards in New South Wales the Australian Capital Territory and Northern Territory, Victoria and Tasmania. They also run the Golden Casket lottery in Queensland. Scratch cards (also known as Instant Scratch-Its) are sold for $1.10, $2, $4, $5, $10, $15 and $20 with the potential for wins up to $1 million. You can find your nearest Tattersall’s store using the website’s ‘Find a Store’ service. With the exception of WA, Tatts runs all of the lottery scratch cards in Oz. Image via ScratcheClub. 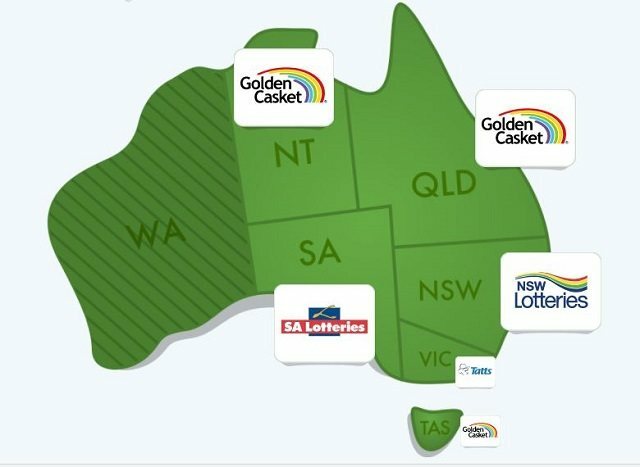 South Austrailain Lotteries operates under a license appointed to the Tattersalls Group. They sell a virtually identical range of Instant Scratch-Its to the main Tattersalls operator with the exception of the $15 Live the Life game. The state-owned lottery of Western Australia, Lotterywest also sells a variety of scratch cards, known as Scratch’n’Wins. Tickets are sold at a price of $1, $2, $3, $5, $10 and $20. You can find a location to purchase a ticket using the ‘Find a Store’ service. As well as the main lottery operators, scratch cards can also be sold (under state license) by any other organisation and are a popular way for charities to raise money for their organisation. These kind of scratchies may not offer the same level of jackpot wins that come with the big name Lotto but they do offer similar (or sometimes better) odds of winning. And, if you don’t win, you can feel virtuous that you’ve at least donated some money to a good cause. 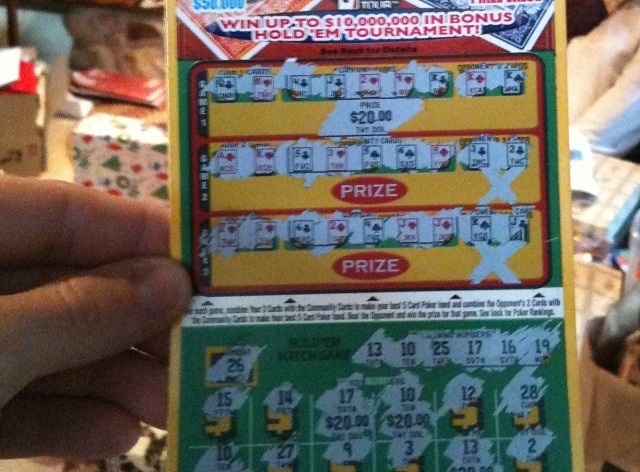 Outlets selling these kind of instant win cards varies but are often the same places you buy other scratchies. Just as most traditional forms of gaming are also available online, you can also play virtual versions of the humble scratch card. Most of the big online casino operators offer online scratchies and game play takes the same form. Pay for a card and follow the instructions to reveal your prize. Winnings are added to your casino account and the odds for each game are published in the terms and conditions. Online play is covered by the Interactive Gaming Act meaning operators must be licensed in Australia in order to advertsise cash prizes. However, much like offshore casino operators, websites based abroad do accept Australian players. 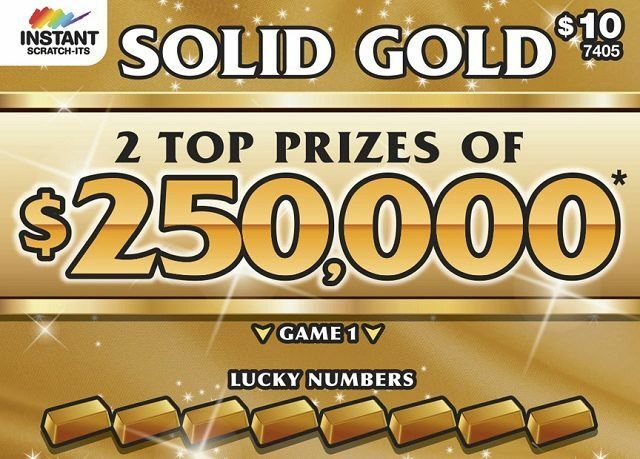 With over 3 scratch card games to play and a variety of stakes and prizes, Scratch 2 Cash offers a good range of gaming. Licensed in Malta, the site has been running since 2005 and offers Australian players several ways to deposit funds. They also offer slot and arcade games. Operating from Gibraltar, Mansion Casino runs a variety of scratchie games as well as providing traditional table and card games. Founded in 2004, the site is popular and has a responsive site with a good design. Operating under license by the Maltese gaming commission, Platinum Play is part of the Fortune Lounge network. They offer a small but solid range of scratchies as well as casino games. Founded in 2001, Casino Mate was voted the best online casino in 2017. They have a diverse range of games available with a reputation for great offers, promotions and bonuses. The scratchcard range is varied and offers some good payouts. The Lott has recently produced its annual report detailing the luckiest postcodes in Australia when it comes to big wins. So, here are the stats for 2017 (net of Western Australia). Over $9 million in jackpot prizes have been won by a total of 126 people with Queenslanders accounting for the lion’s share; 37 people netting wins of $3.616 million. New South Wales recorded more individual jackpot wins at 45 but only amounting to $2.502 million. In Victoria, a total of $1.295 million was scooped over just eight prizes. All six top prize winners in South Australia hailed from Northern Adelaide with total wins of $275,000. 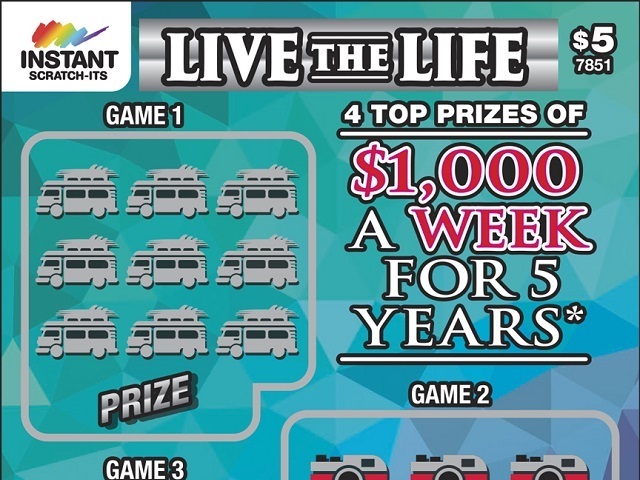 The Live the Life range of scratchies are very popular…for obvious reasons. Image via TheLott. With figures like these, jackpots are being won at a rate of two per week or, with a population of 24.13 million people in the country, 0.00052% per person. The odds are low, but the prizes are high and with stakes starting at just $1, scratchies are here to stay. There are plenty of ways to win big with an Aussie lottery. From weekly multi-million-dollar draws, to instant win Scratchies that can change your life overnight. Of course, the chances of winning differ from game to game, and some draws have much better odds than others. OZ Lotto Odds: What Are My Chances of Winning?